I am really excited this week as Martin Searle Solicitors is a finalist for Digital Media Campaign of the Year in the Gatwick Diamond Business Awards. The winner will be announced this Thursday, 22 March – keep your fingers crossed for us. We’ve been selected as finalists for our campaign “Mind the Bump”. We advised and educated employers about their duties and informed employees about their rights in relation to pregnancy and maternity discrimination. In our experience these are the most common forms of discrimination in the workplace. Many employees believe that if a woman has less than a year’s service, they can dismiss her if they find out she is pregnant. In some cases, women take maternity leave and find that their job has mysteriously disappeared while they are away. Quite often their job has been given to someone else. 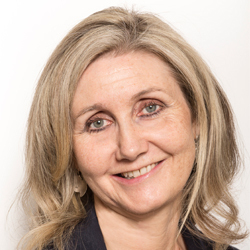 In addition, we find that employers have discriminated inadvertently because they do not realise that if a woman is on maternity leave and she is in a pool for redundancy that she must be offered any suitable alternative vacancy and must be given priority over and above any another employee who is also at risk of redundancy but not on maternity leave. Positive discrimination is extremely rare but this is one of the only examples of this in UK law. It’s also important to stress that we had great fun on our campaign. 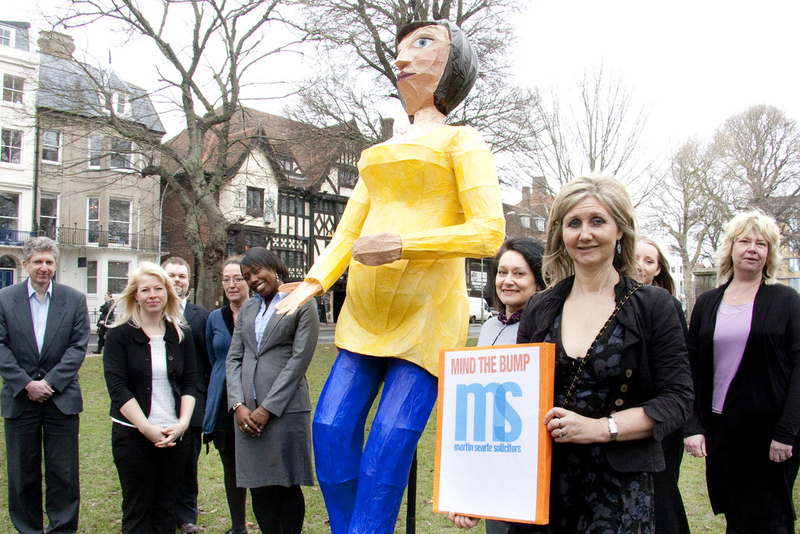 Same Sky offered to make us a 12 foot tall pregnant woman as our “unofficial spokeswoman” for the campaign. We named her Joy as having a baby should be a happy time, not one filled with worries about work. During our campaign we scheduled free seminars through our community engagement work and also working in partnership with business networks. In addition we offered a free advice helpline for pregnant women, new mothers and employers from across the UK. Our campaign was such a success that we aim to repeat it later this year – watch this space. In the meantime, read our free factsheet on pregnancy and maternity discrimination to make sure you’re aware of your duties as an employer, or your rights as an employee.